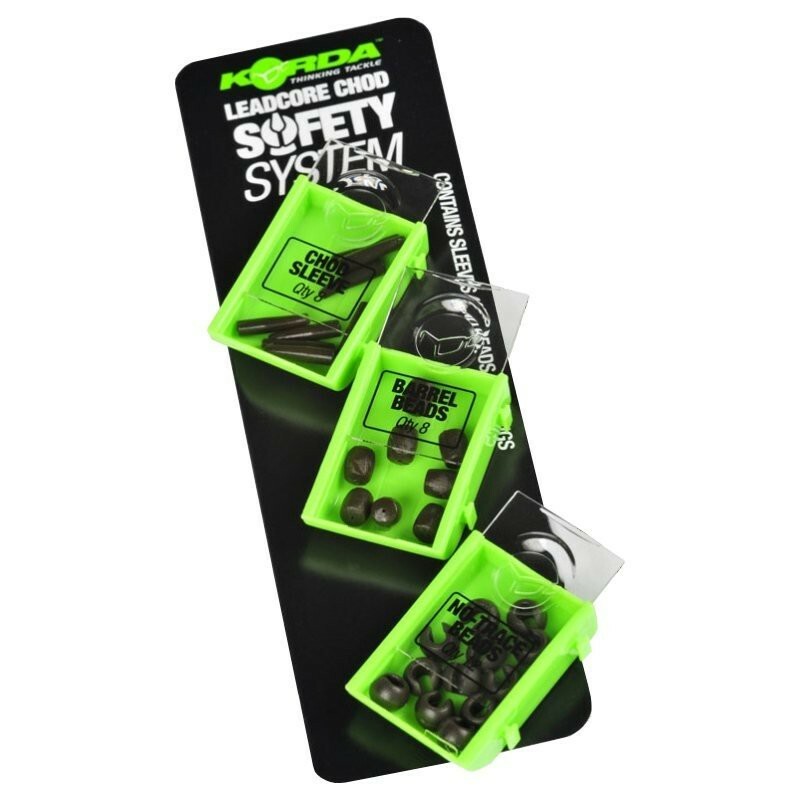 The Korda Leadcore Chod Safety System is, without doubt, the biggest advance in rotary rig safety EVER. 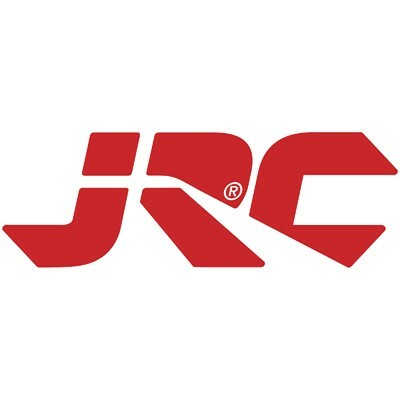 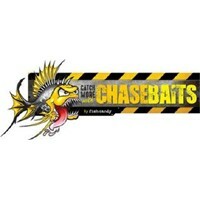 The specially designed Chod Sleeves, Barrel Beads and No Trace beads combine to offer a solution to the problems that consistent hook link ejection has dogged leadcore users for years. 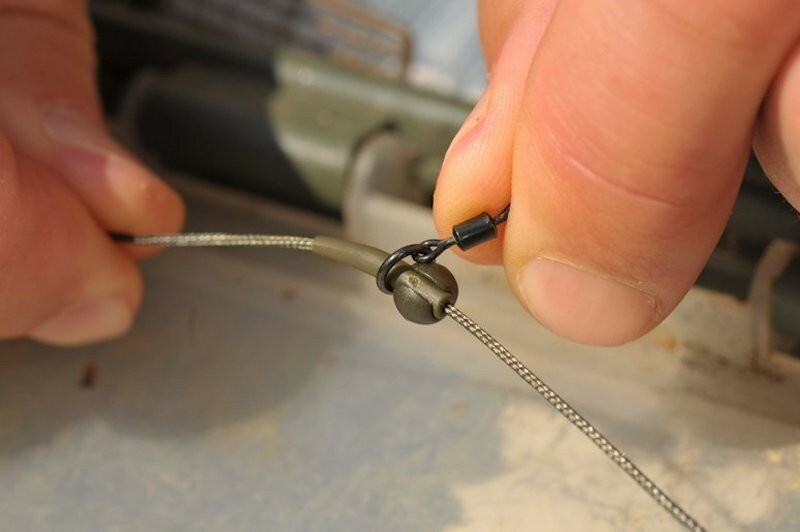 The single most important aspect of a helicopter setup is the facility that allows the hook link to travel up and off the leader should a Carp pick up a cracked off rig or become cut off during a fight. 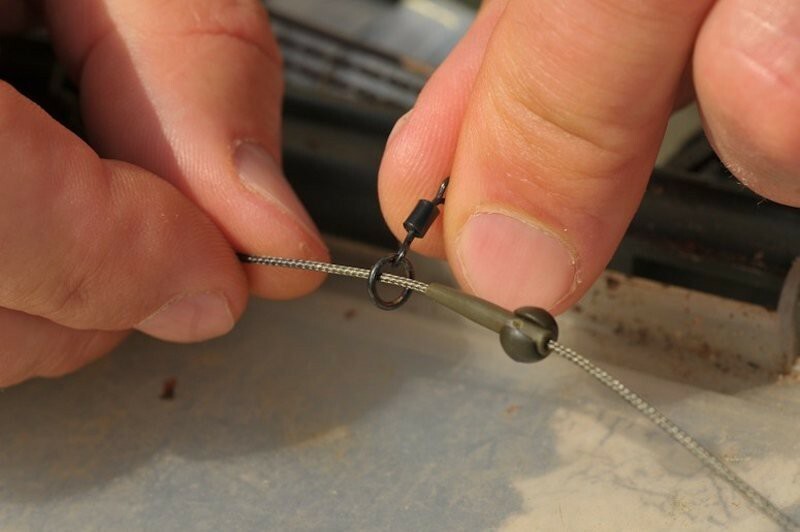 Previously, in order for the hook link to pass over the end of the leader, allowing the Carp to ditch both lead and leadcore, a relatively small bored helicopter bead had to pass over first. 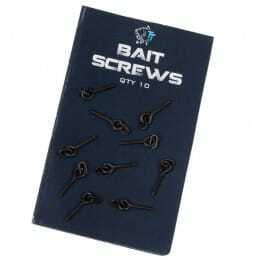 This was problematic if any weed or debris collected around the leader knot or spliced loop. 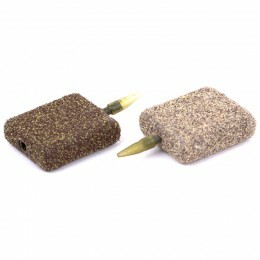 The design of the Chod Sleeve and No Trace Bead eliminates this problem. 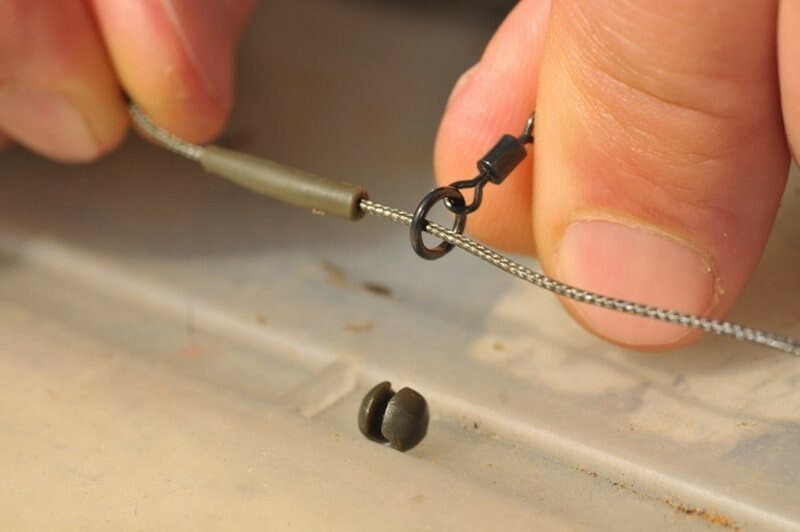 The hard plastic No Trace Bead has a huge bore and, here's the clever bit, a slot in the side that allows it to drop off the leader entirely once it has popped off the coned Chod Sleeve. 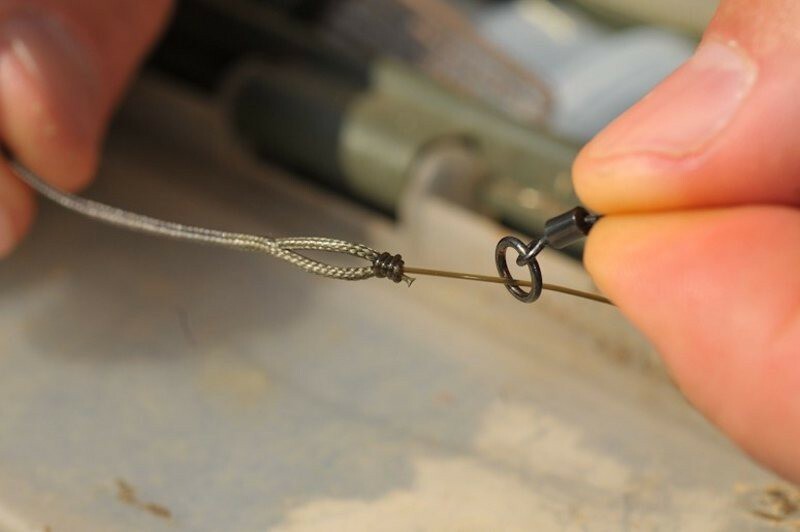 This allows the size 11 Ring Swivel to proceed up and over the leader knot with ease. 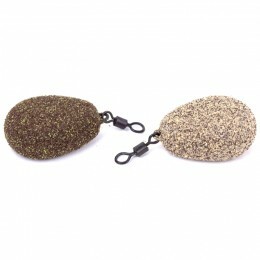 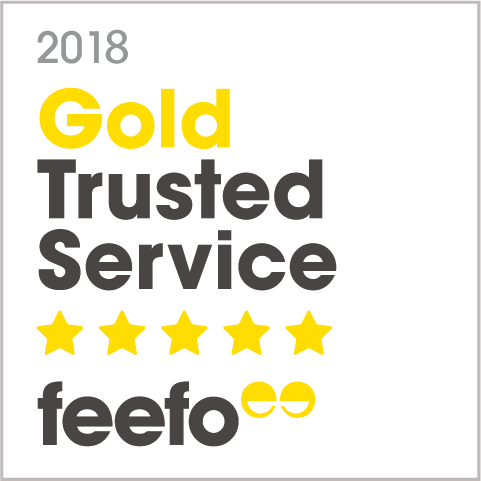 Another industry first for Korda! 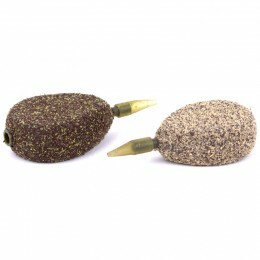 We recommend that you use the system with strong, fast-sinking main line, such as Korda Kontour.